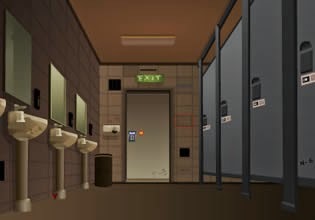 Subway Toilet Escape is escaping game from WowEscape. Explore all cabins of subway toilet, search for clues and objects. Solve the mystery to unlock exit door. Good luck!